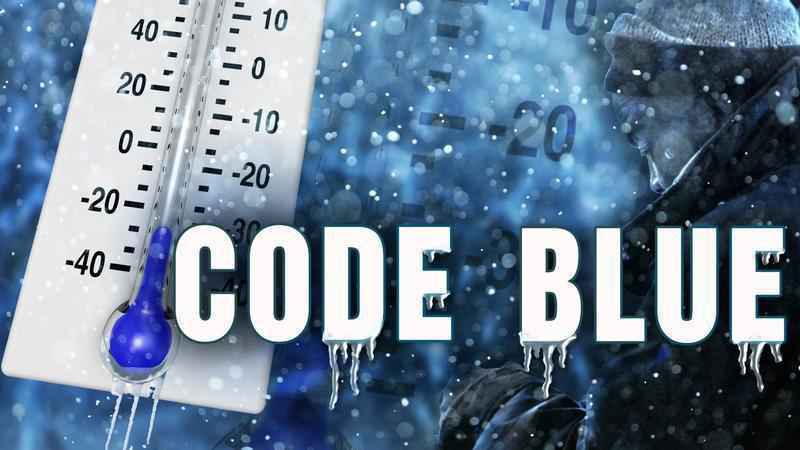 Monmouth County: As extremely low temperatures and dangerous wind chill move into our area late this weekend, a Code Blue Alert has been issued in Monmouth County beginning at 6am on Jan. 20 through 8am Jan. 23. Sheriff Golden, along with the Board of Chosen Freeholders, want everyone to know that through our partnerships with municipalities, no one will be left out in the cold. 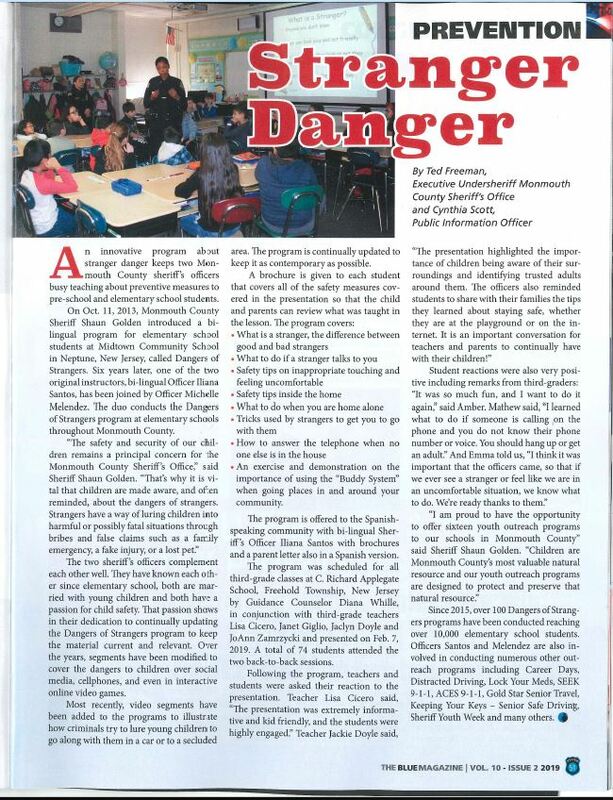 Those who need access to a warming center should first contact their local police department. The municipality will then coordinate assistance with the Monmouth County Office of Emergency Management. Residents are being asked to check on elderly neighbors and to limit the outdoor activity of pets. If an individual must be outdoors, avoid over exertion, keep dry and wear several layers of loose-fitting clothes. While traveling, make sure that someone knows your route and schedule and have a winter survival kit, including a blanket, in your vehicle. 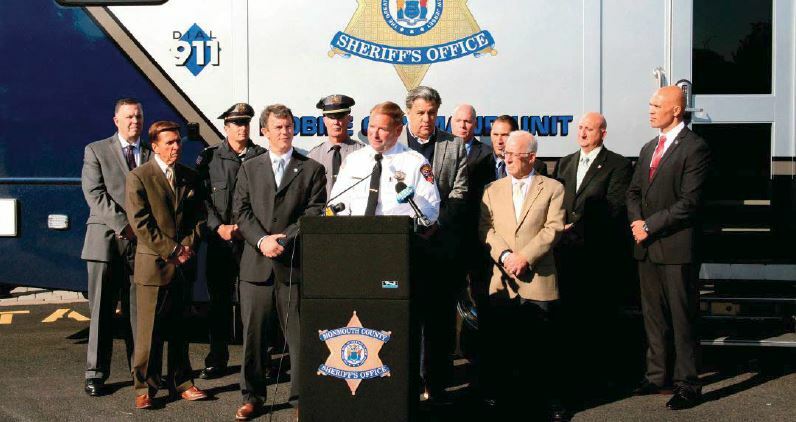 Sheriff Golden and the Board of Chosen Freeholders thank our community partners: The Monmouth County Homeless Shelter in Freehold, Trinity Episcopal Church and the Jersey Shore Rescue Mission of Asbury Park and the Pilgrim Baptist Church/Jon Bon Jovi Soul Foundation of Red Bank. Monmouth County has implemented 10 Code Blue Alerts since Nov. 2018 and, with our community partners, have assisted approximately 130 people.